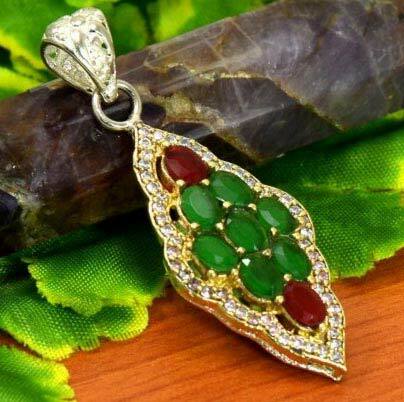 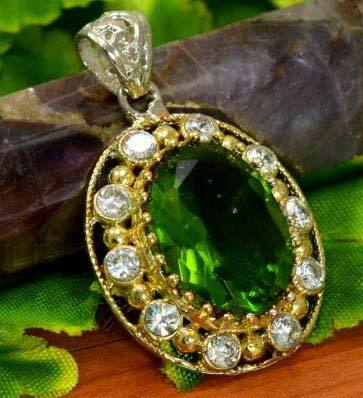 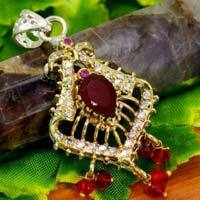 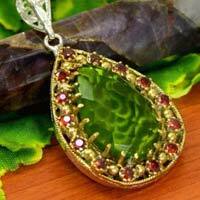 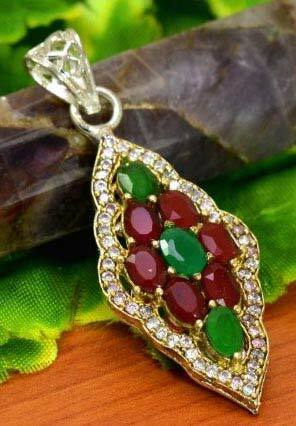 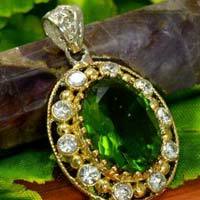 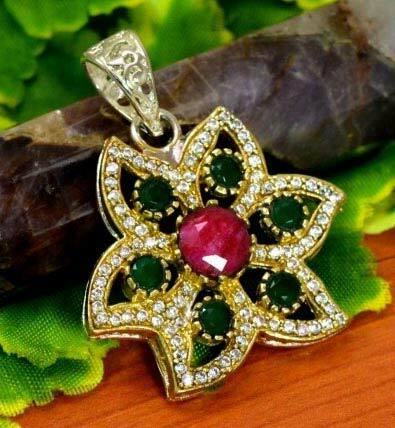 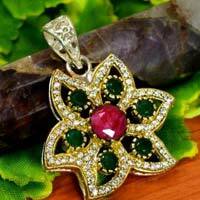 From our unit in Delhi, India, we have emerged as a crucial manufacturer, exporter and supplier of Victorian Pendants. 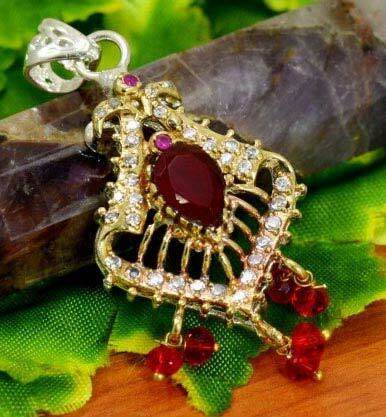 These pendants inspired by the reign of Queen Victoria in England come with unique and characteristic designs of the era. 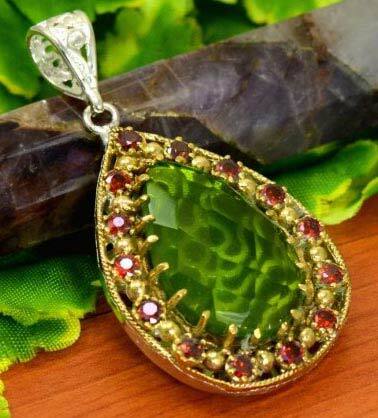 These pendants are not only beautiful but are also eye-catching. 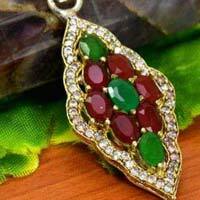 Our prices on this product are the best in the market.